Check out why CEO of Beachbody, Carl Daikeler, drinks shakeology every day like I do. Personally I love drinking it daily because it reduces my sweet tooth cravings, and I also don’t care for vegetables similar to Carl. Not to mention I didn’t get sick like I usually do during my first 365 days of drinking it, and I didn’t even catch a cold. What is the Cost of Shakeology ? 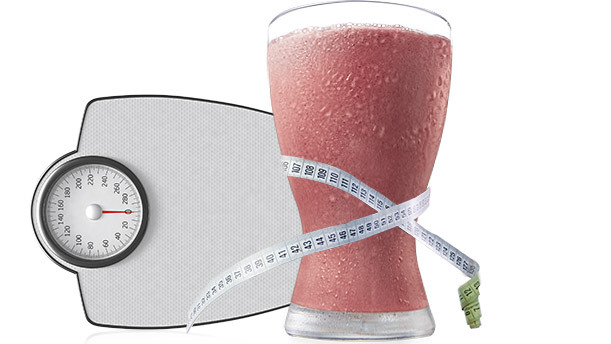 Many people want to try Shakeology but are surprised by the cost ($129/month). I felt the same way at first. However, I now drink it every day. I continued after feeling the benefits from it, and how natural and delicious. It also helped reduce my sweet cravings while helping me maintain a healthy lifestyle when traveling. 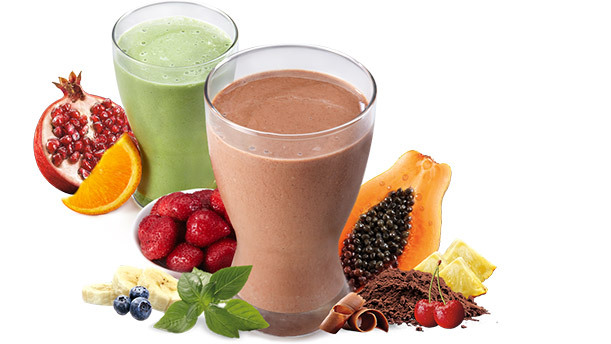 Many women use Shakeology as a meal replacement which ends up being $4 per meal which is cheaper and HEALTHIER than any meal at McDonald’s or Starbucks. You don’t need to spend more money, but simply need to reallocate $129 of your monthly food budget from less than healthy food to the healthiest thing you can put in your body. No cost increase, but a definite health increase! Of course there is a 30 day MONEY BACK guarantee as well, and you can even return an empty bag and get your money back! Let’s look at what you would HAVE to eat for the same nutrition in a single glass.